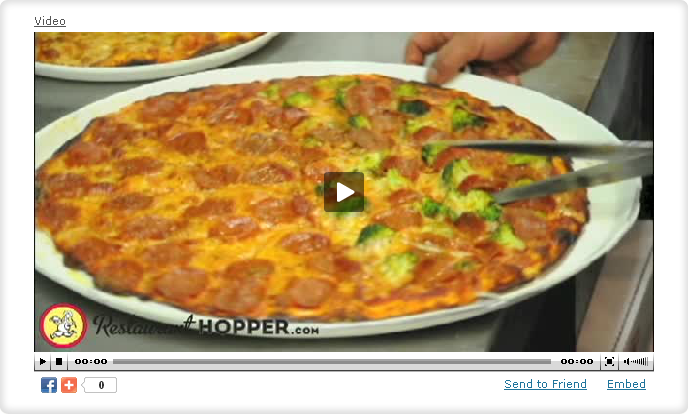 About Us | Restaurant Hopper - Restaurant Hopper is a Food Search site for Restaurants, Menus, Cuisines and Local Food Locations with Photos, Videos and Virtual Menus. If this is a common question in your household then RestaurantHopper.com is your solution. 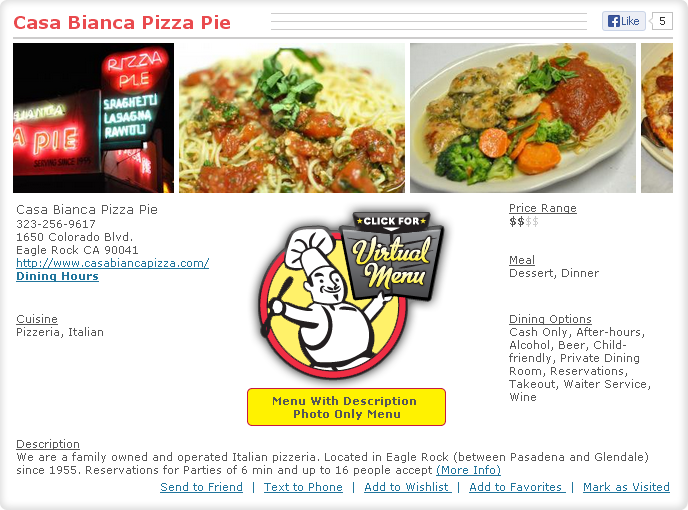 At RestaurantHopper.com we let you hop around your neighborhood for the restaurant you are looking for. No more searching online through endless amounts of restaurant reviews from total strangers you know nothing about. RestaurantHopper.com is the first place online that allows you to search for the food that sounds AND looks good to you at that moment. With videos posted and approved by the restaurant itself, RestaurantHopper.com shows you the food, the ambiance and the locale all in one place. 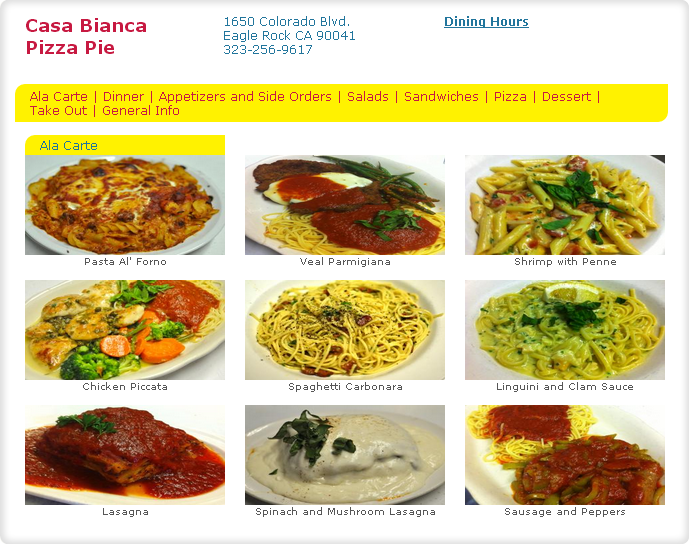 Wouldn't it be great to not only post on a social site new menu items but also be able to show your customers these new menu items? Wouldn't you want to be able to show your customers how the cuisine is prepared, what the ingredients are and how skilled your chefs truly are? Don't have the budget to produce a made for TV commercial? At RestaurantHopper.com we give you the platform to show your customers everything they need to know to make an informed decision to dine at your restaurant. You get to control the content of what they see and not rely on a 3rd party audience to display your product. Let us help you. 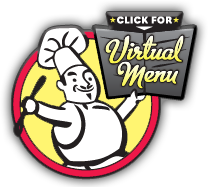 With a common digital camera or smart phone we can help you get your restaurant noticed! 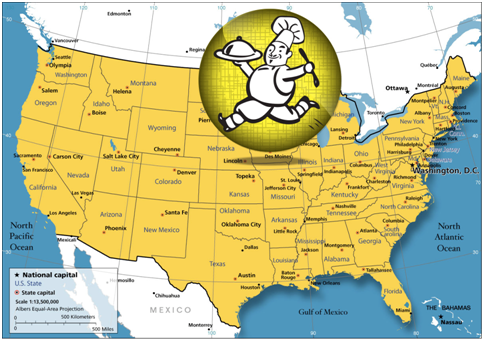 If you are vacationing within the U.S. and would like to plan your trip to include great restaurants, what better way than to see a video of the best restaurants in town and their specialties. Do you want to find that great neighborhood dive that only the locals know? Let RestaurantHopper.com help you plan your dream culinary experience.